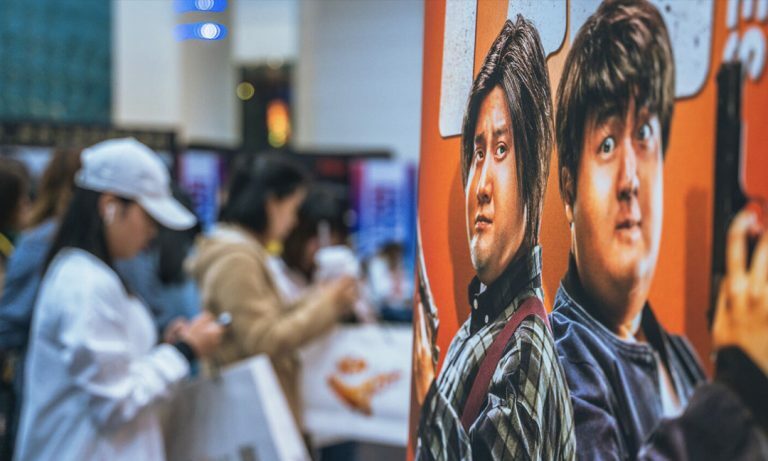 Pre-show advertising is the ultimate platform for brands, proving the most powerful medium to impact engaged consumers with audio visual storytelling. It refers to a kind of video advertising that occurs before the screening of the films at the specific theatre and time. 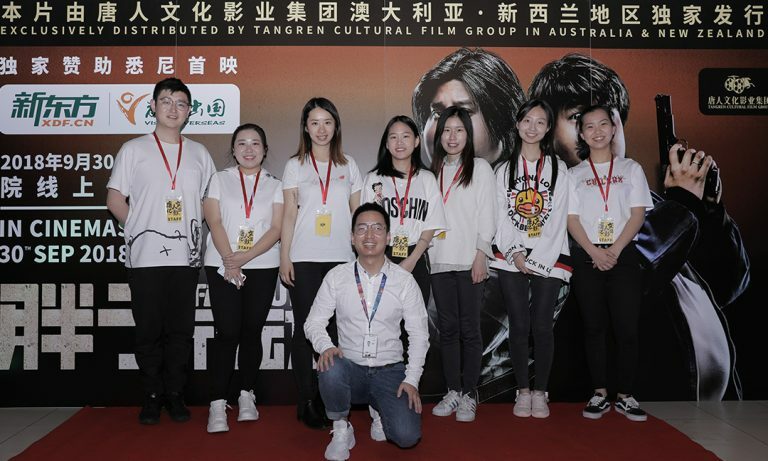 TANGREN, as a distributor of Asian films in Australia and New Zealand, has abundant film resources. 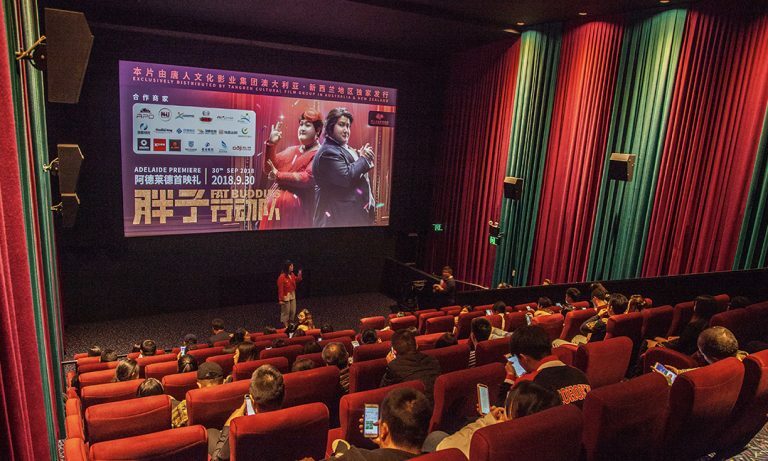 In order to meet the demands of different enterprises, TANGREN will have the most attractive film selected for the target customers in the pre-event planning stage. 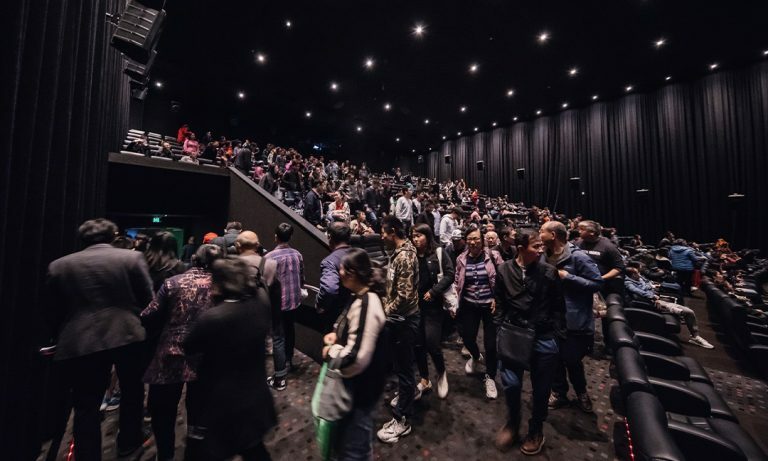 TANGREN will customize a particular marketing event such as private screen booking so as the meet enterprise’s various demands considering different target clients and cities. Meanwhile, TANGREN has established cooperative relationships with over 50 online media platforms. Apart from that, TANGREN will integrate its own media platforms, out-of-home advertising. 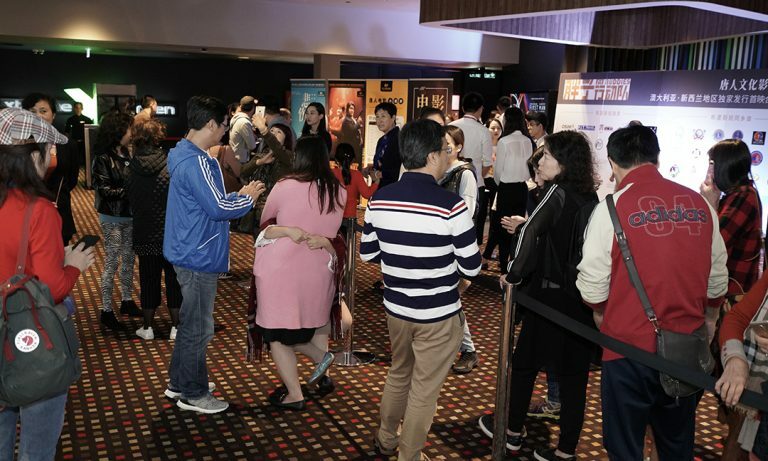 Thus, each event will be promoted to the best of TANGREN’s ability, and more cinemagoers will have the opportunity to attend the private screening event.  Sign-up for the Tangren's newsletter to receive periodic updates about the latest movies, Tangren corporate news, free events and special giveaways!